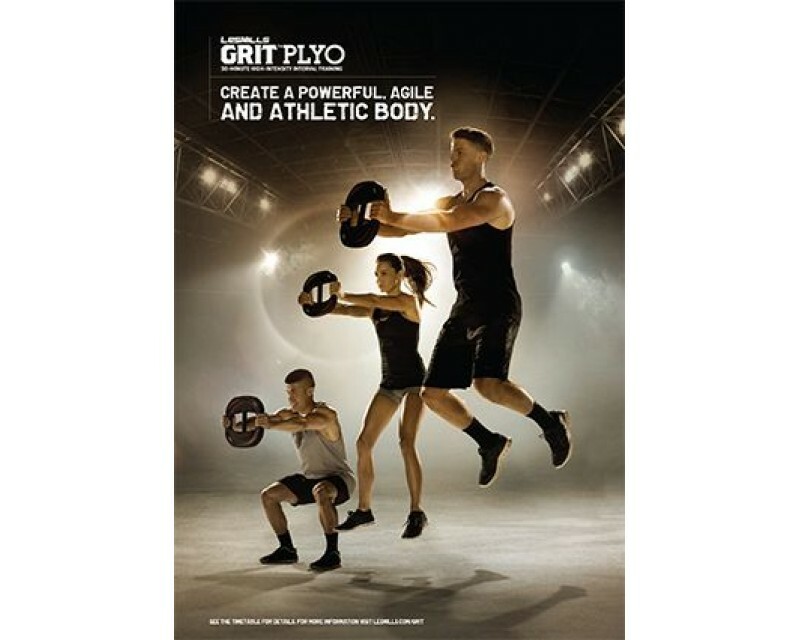 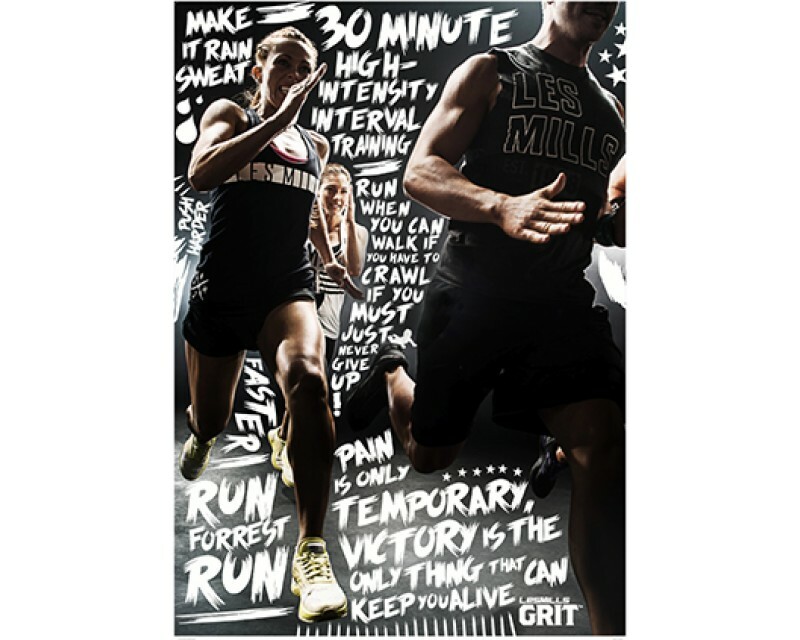 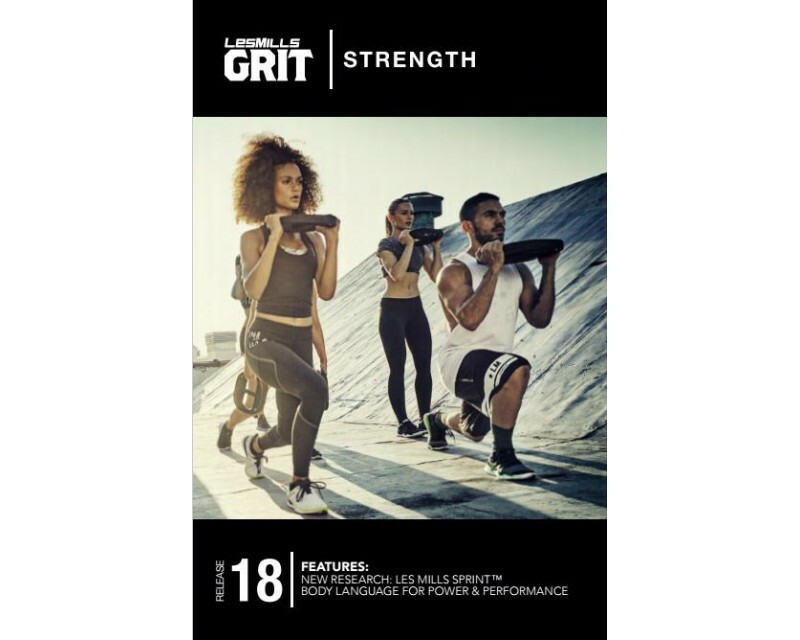 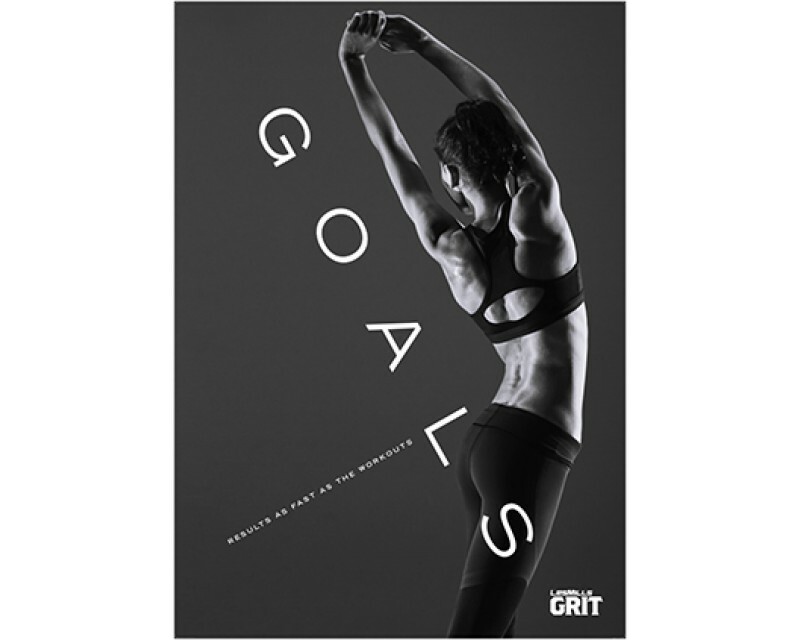 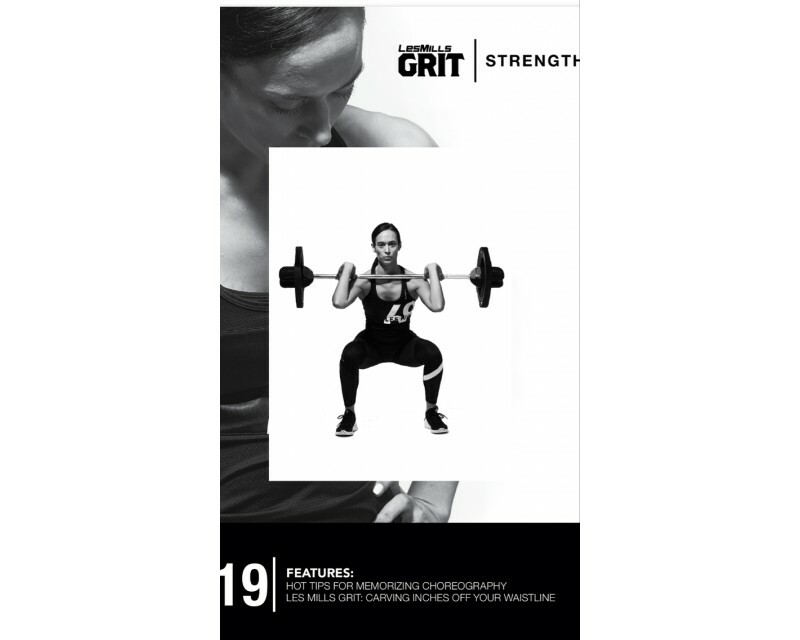 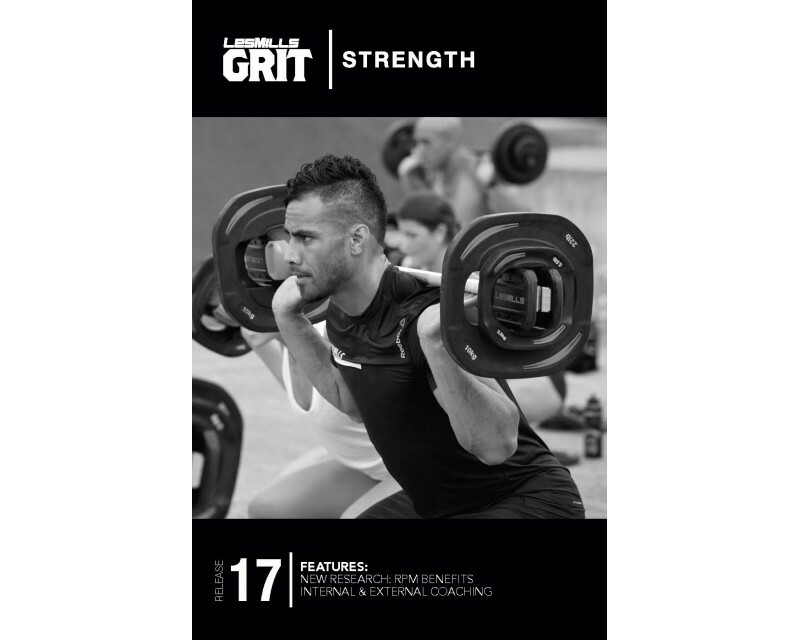 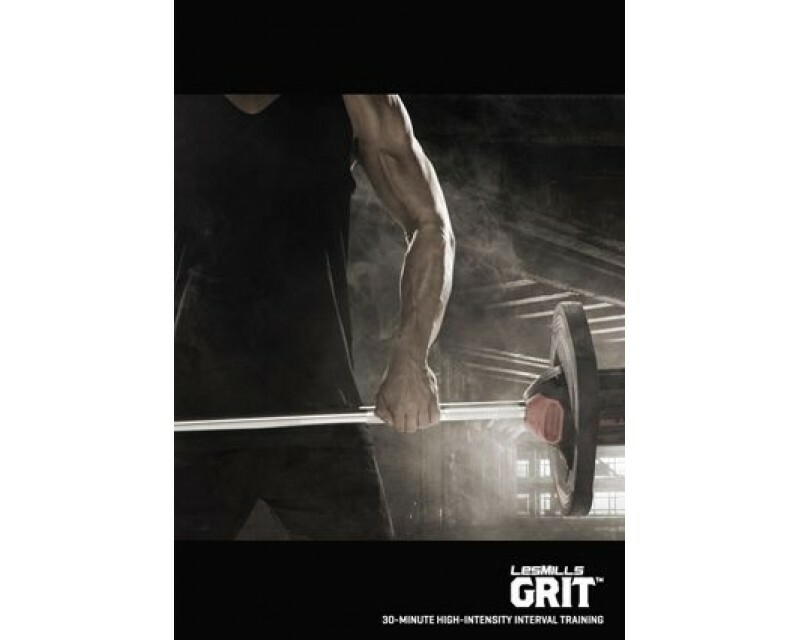 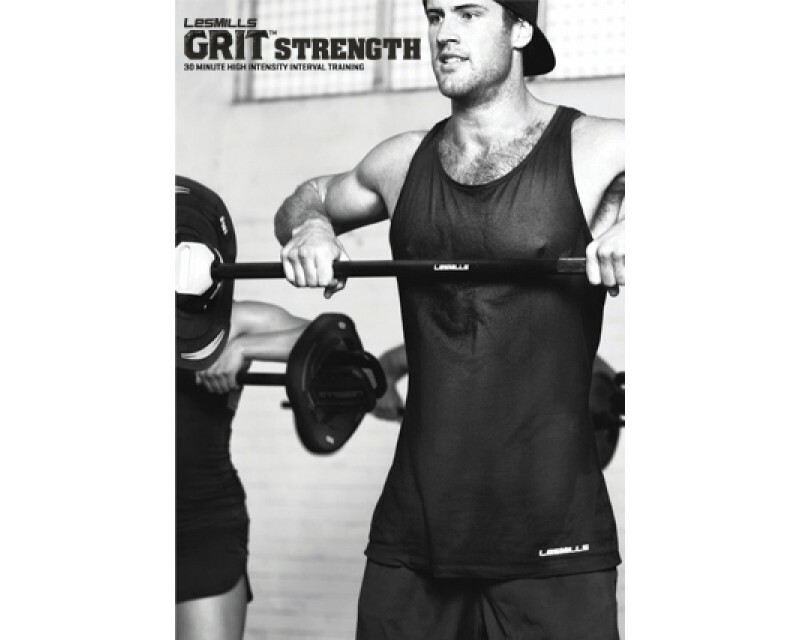 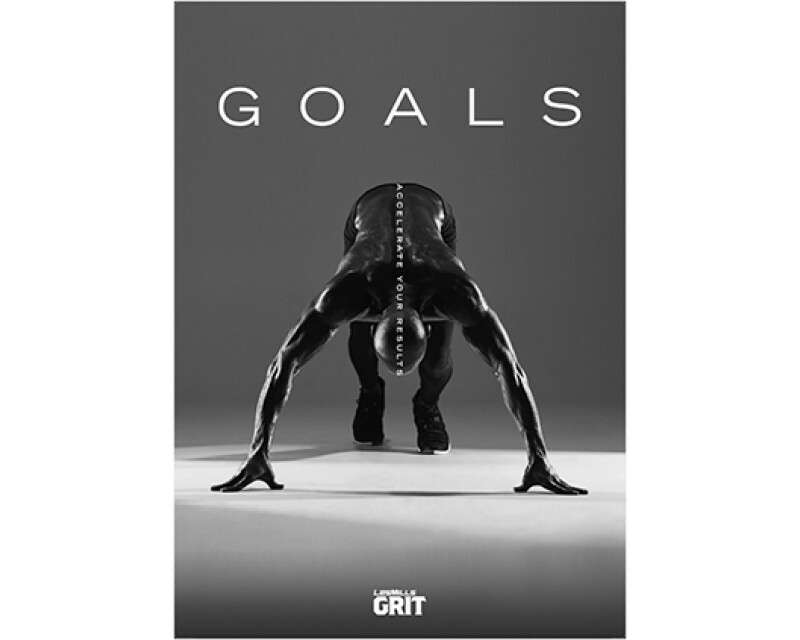 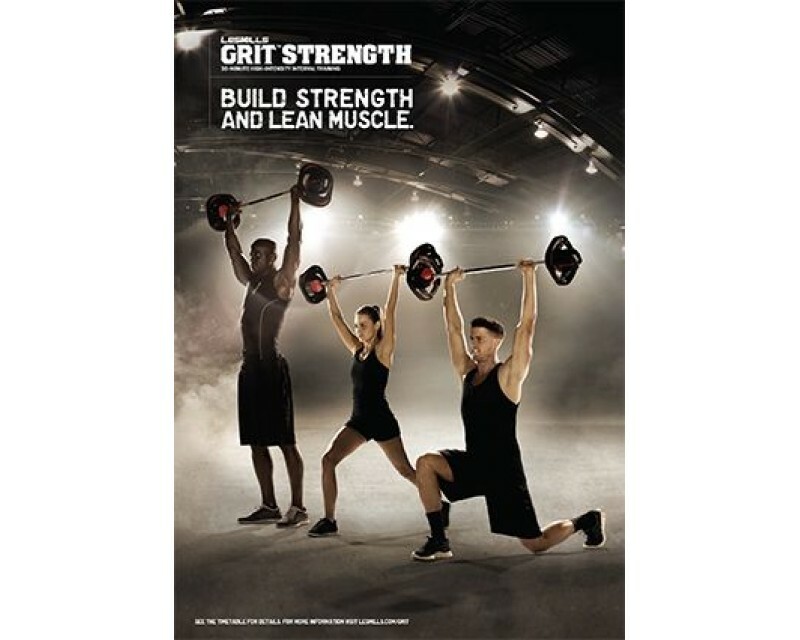 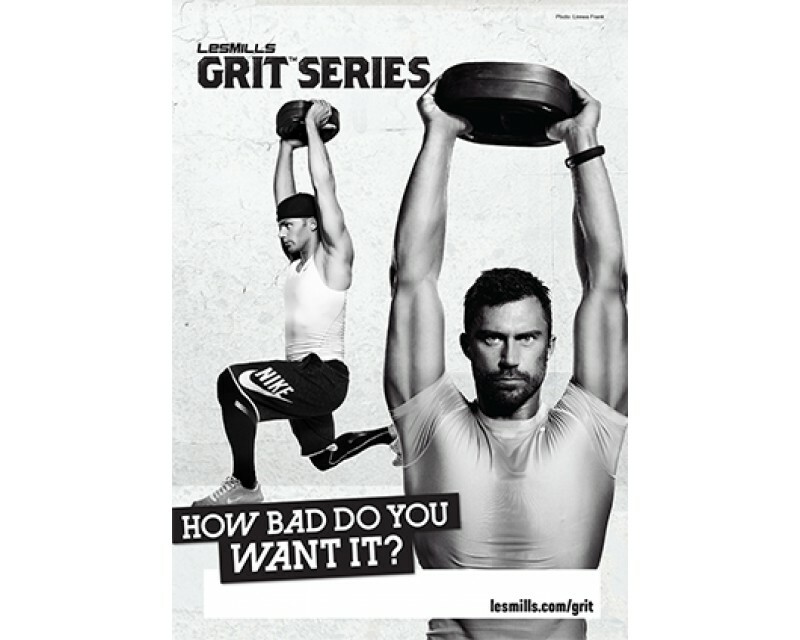 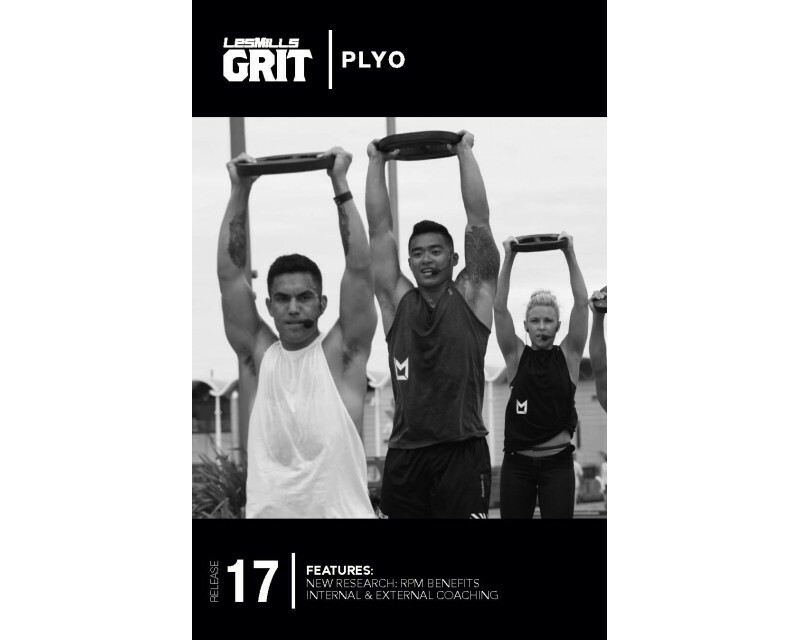 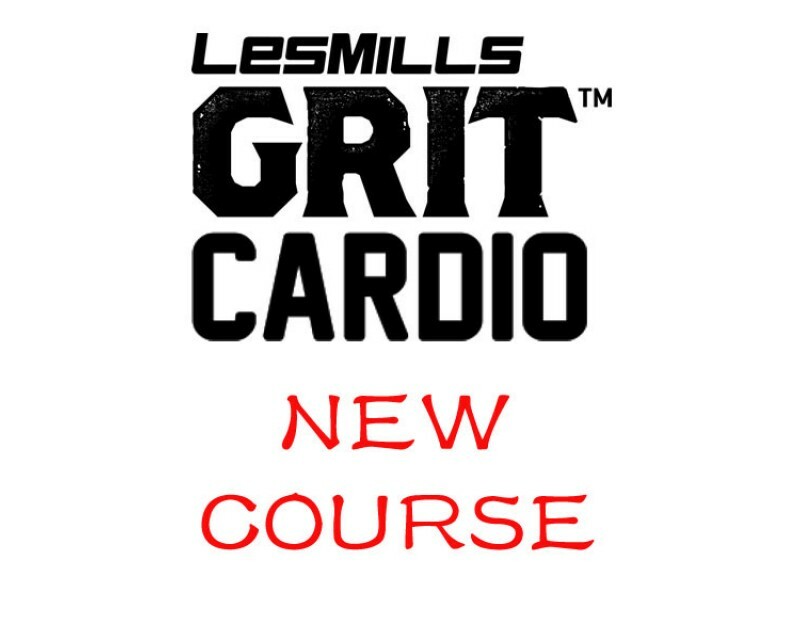 LES MILLS GRIT™Cardio is a high-impact cardio workout like nothing else. 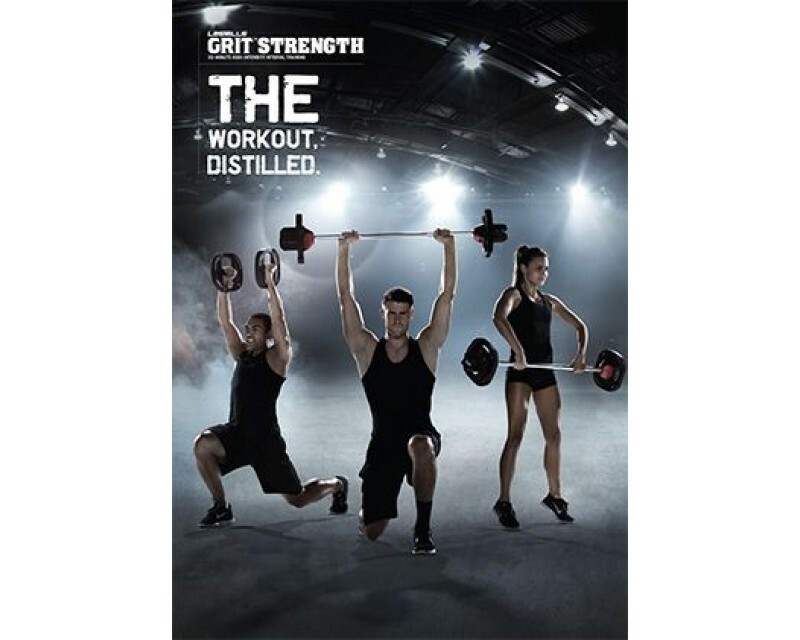 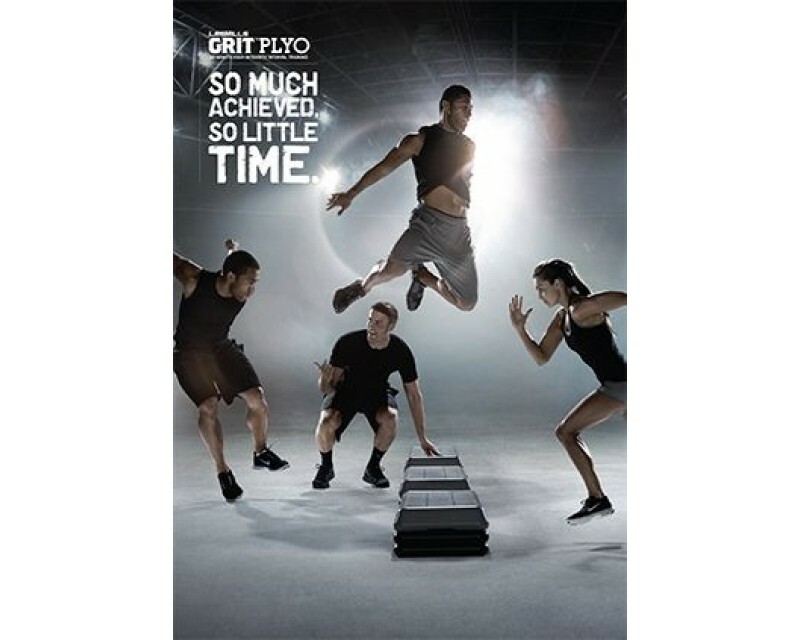 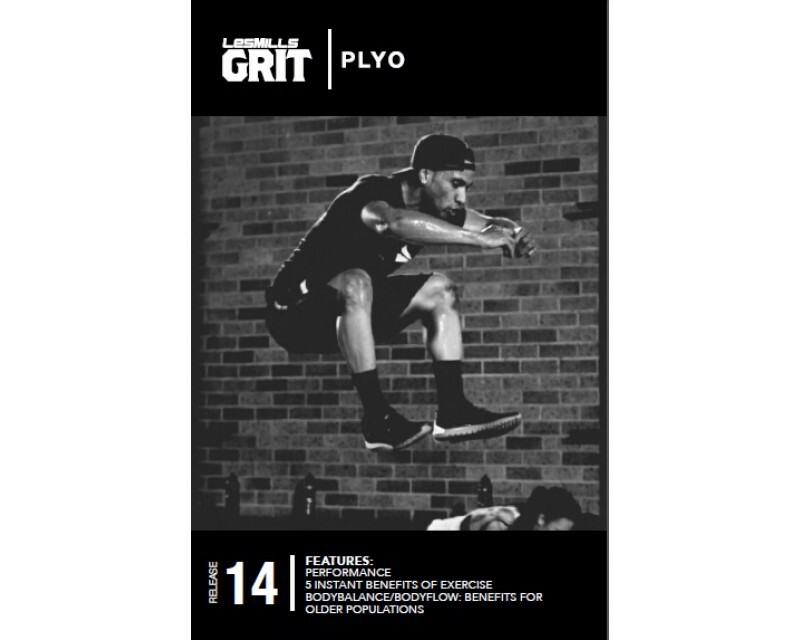 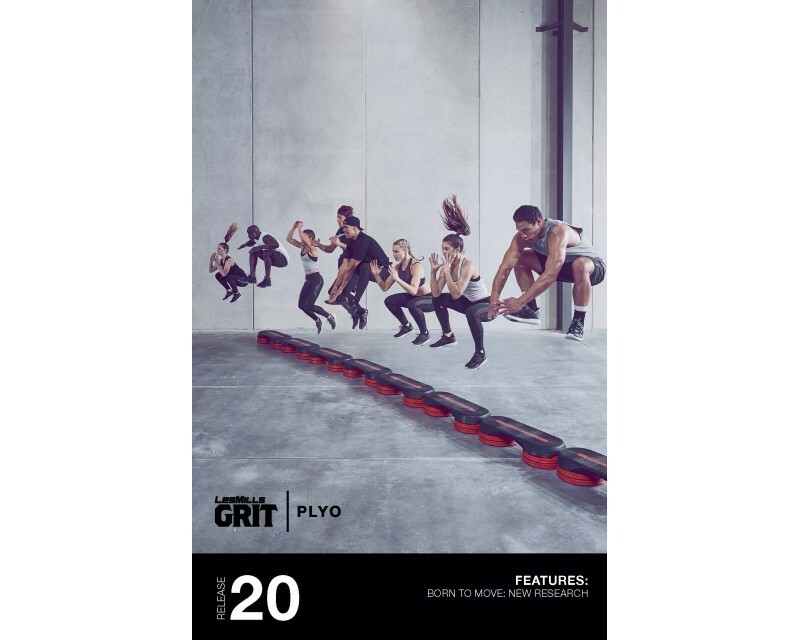 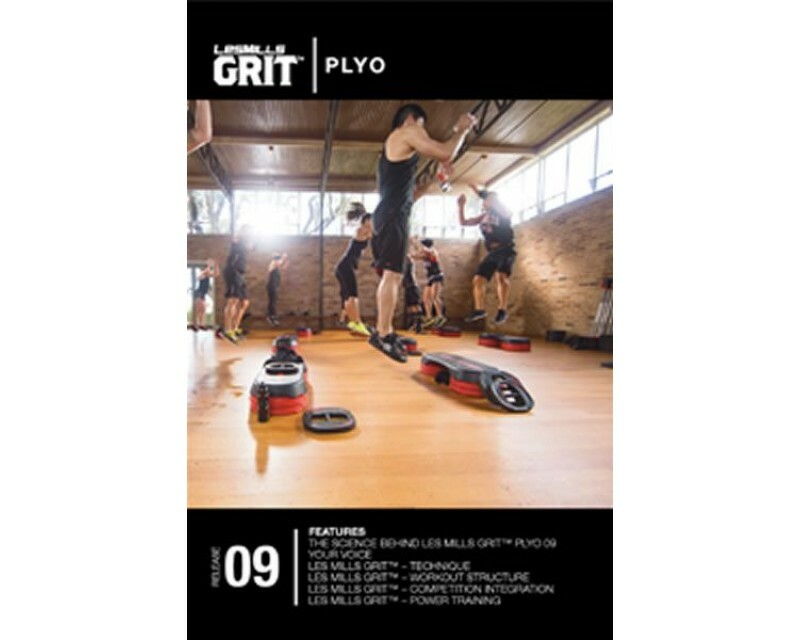 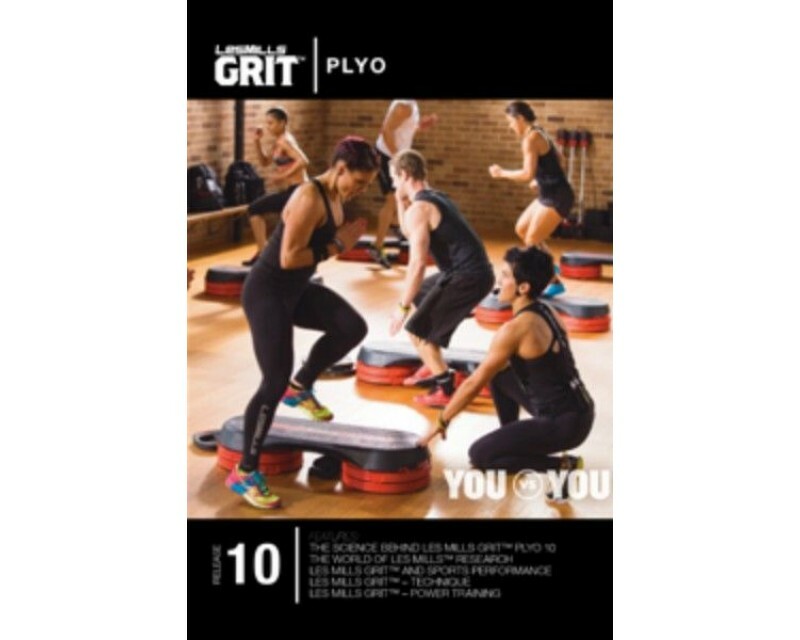 Designed to burn fat and rapidly improve athletic capability, this explosive, 30-minute team training session combines high impact body weight exercises and uses no equipment. 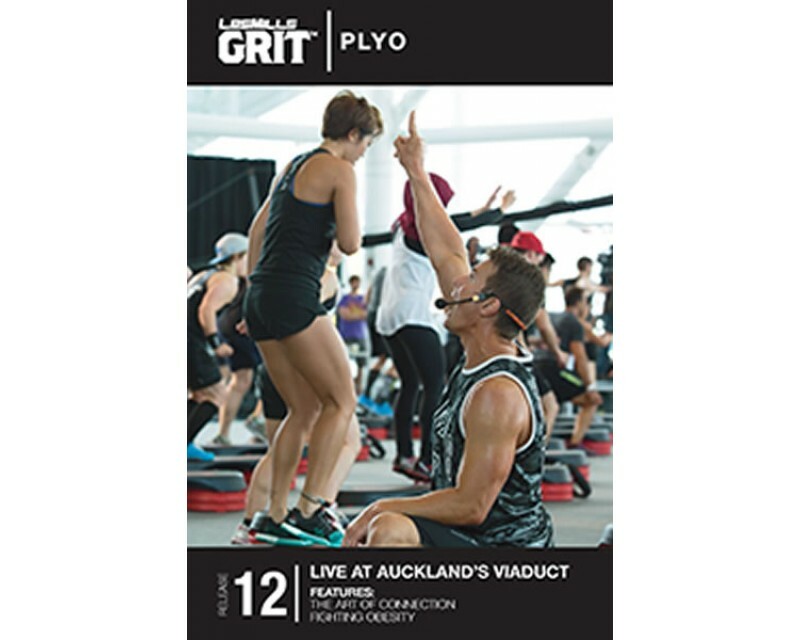 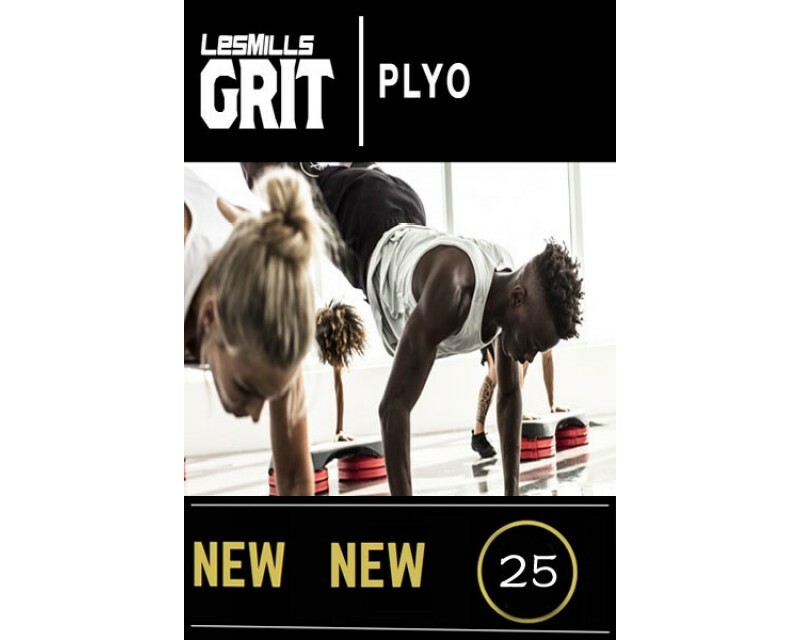 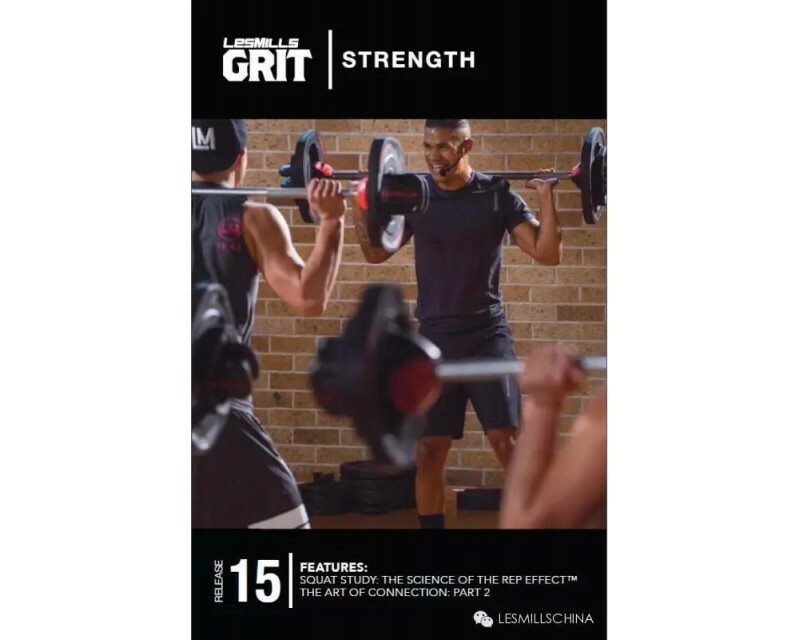 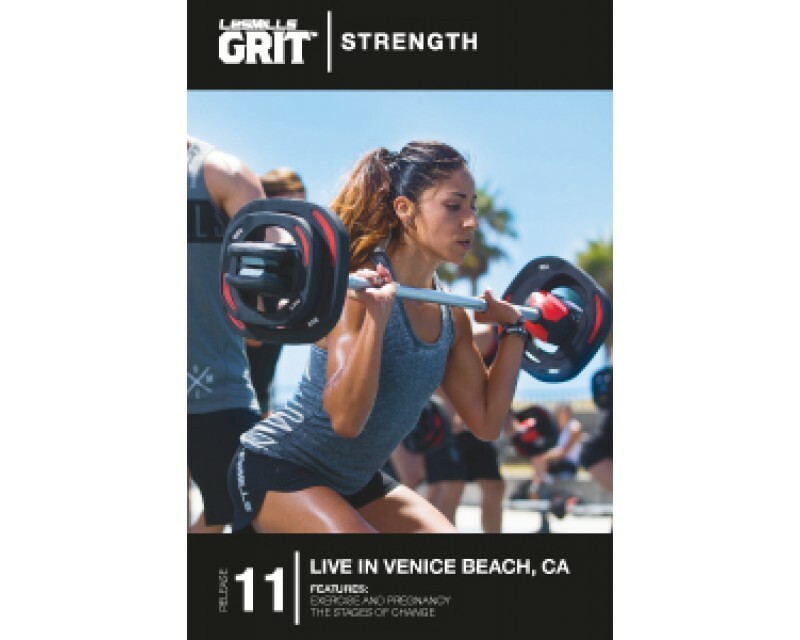 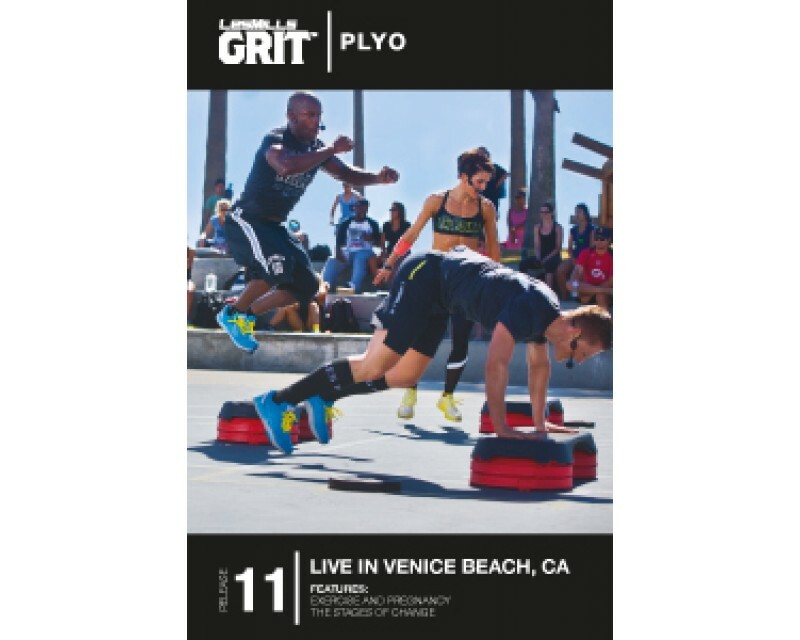 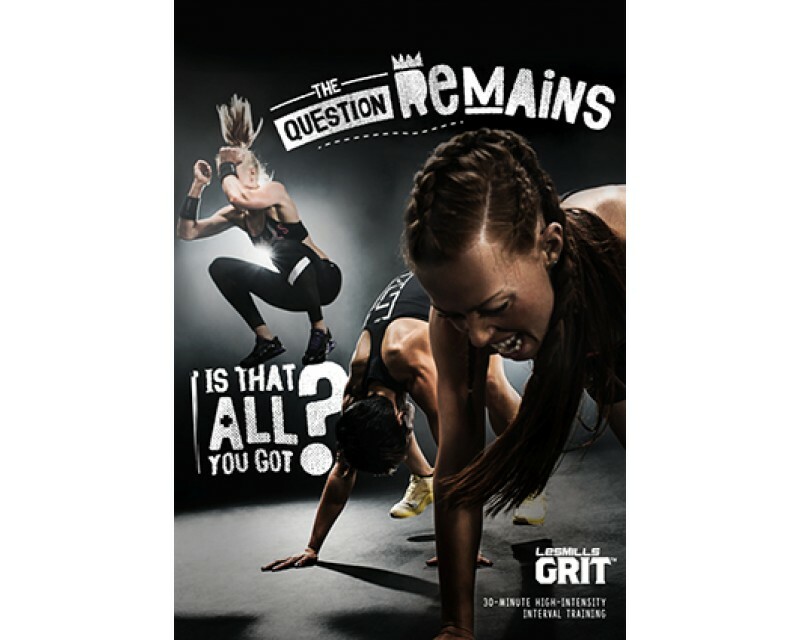 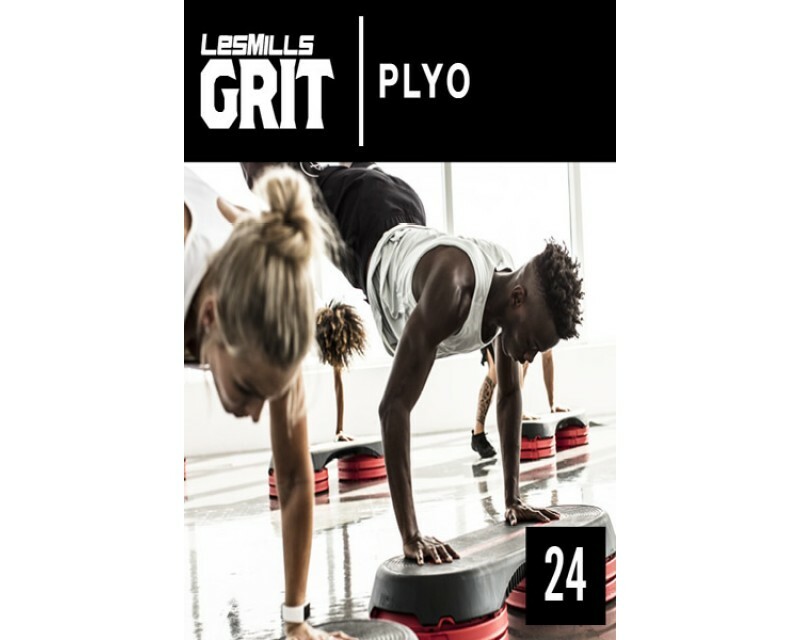 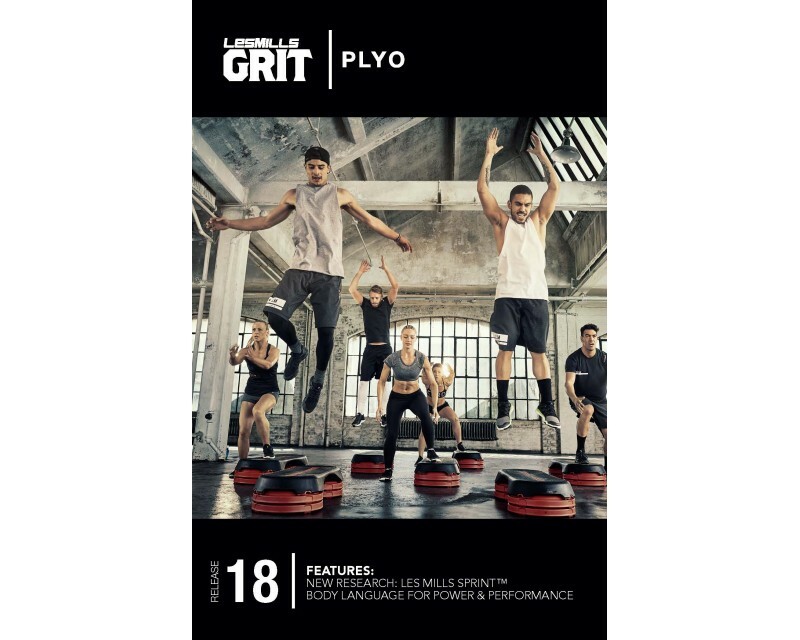 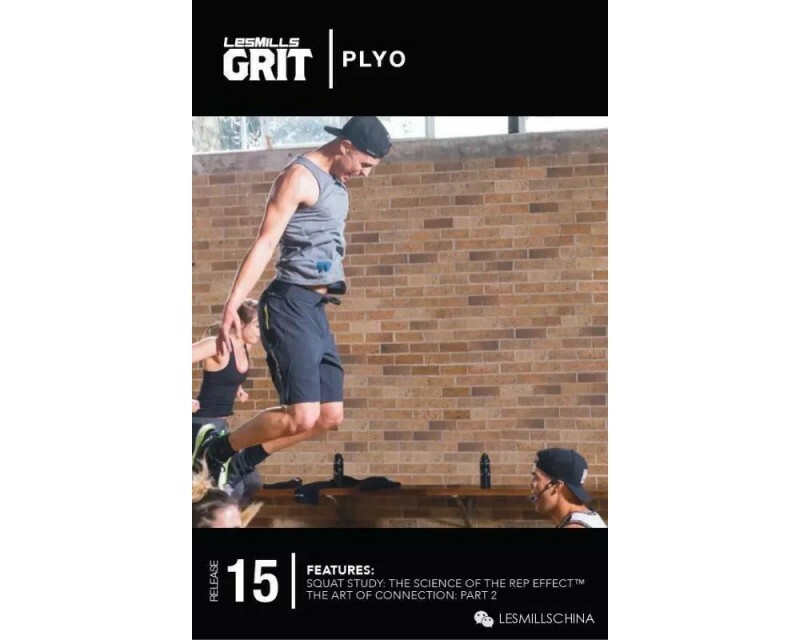 Led by a highly-trained coach, LES MILLS GRIT™Cardio provides the challenge and intensity you need to take your training up a notch and really get results. 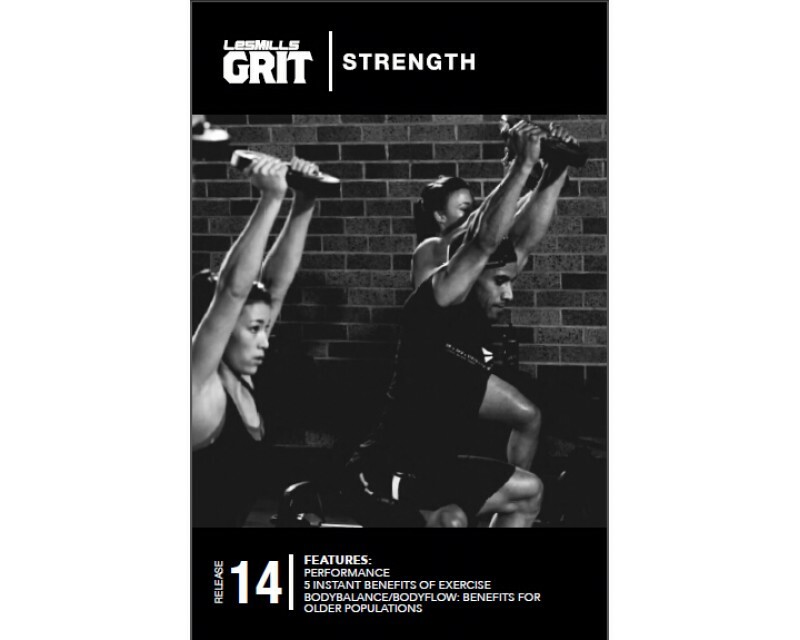 1 Rapidly improves athletic capability. 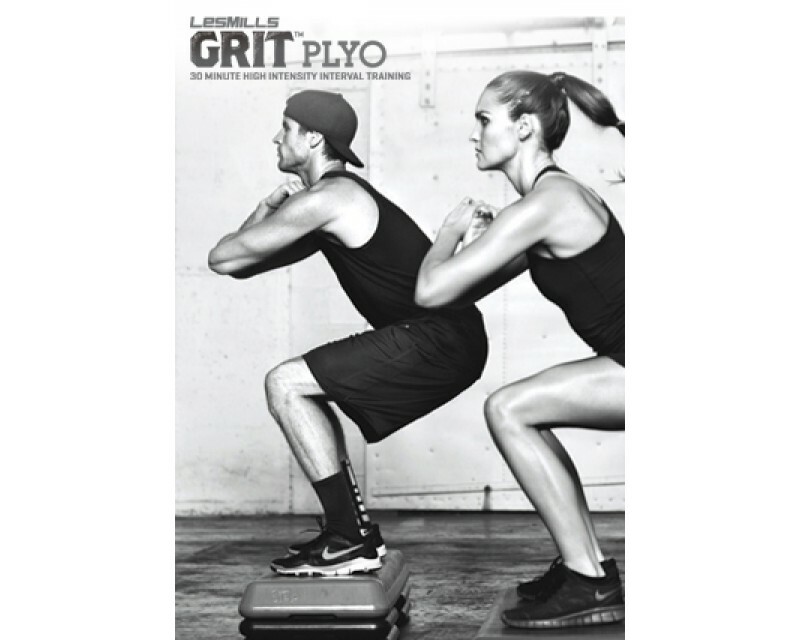 2 Maximizes your calorie burn within the workout and helps burn fat for hours afterwards. 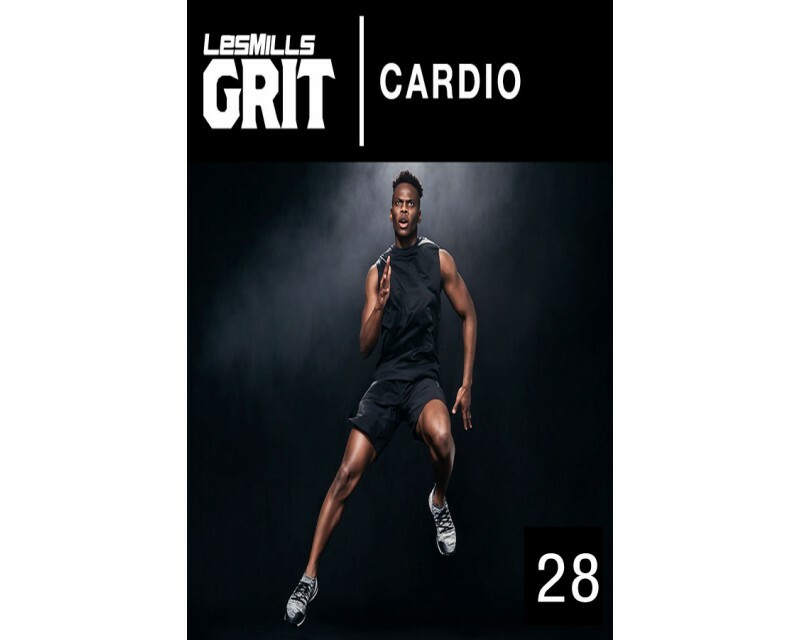 3 Intense cardio - cardio is scientifically proven to deliver results fast. 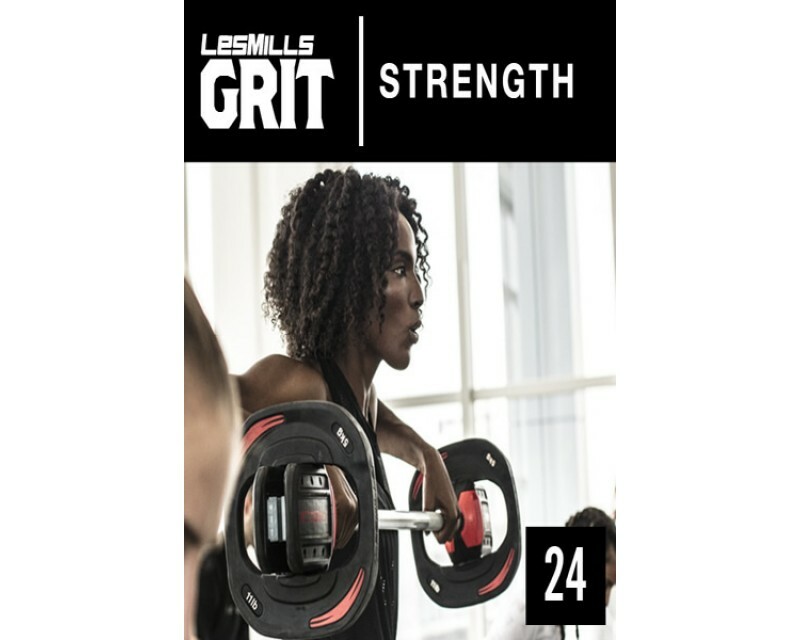 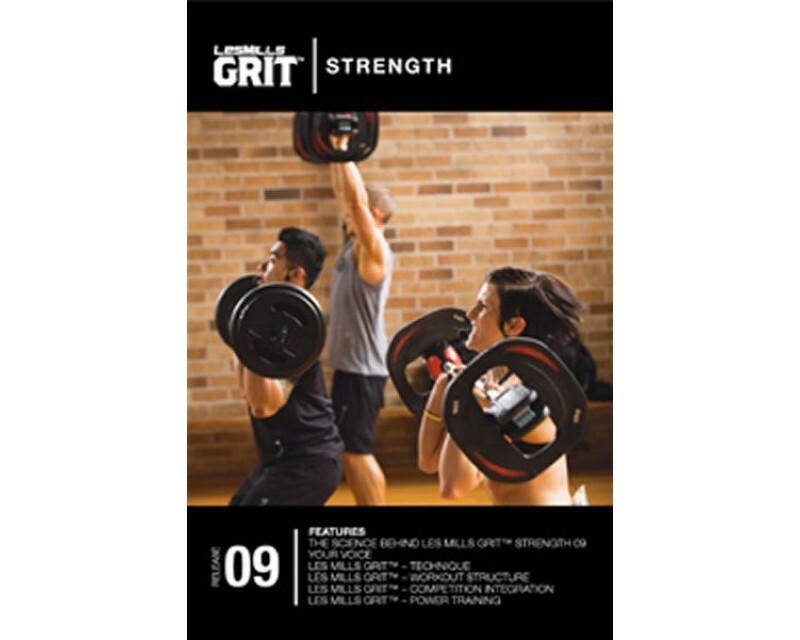 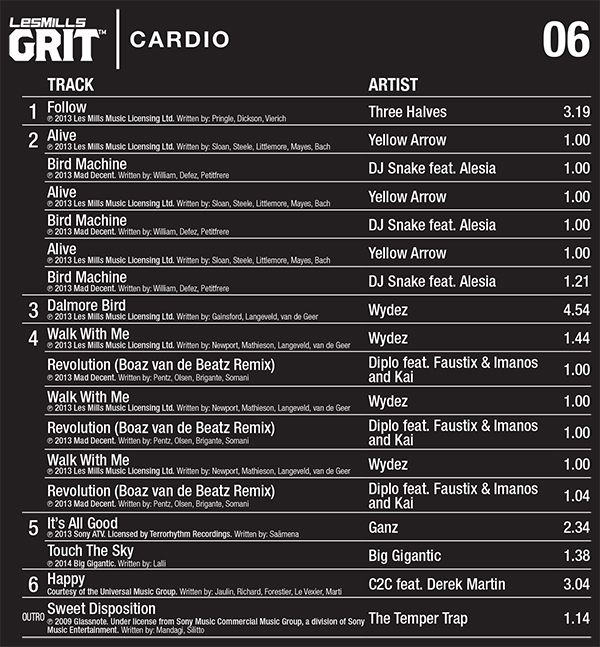 LES MILLS GRIT™Cardio is refreshed every three months with a new training routine and the latest powerful and inspiring music.